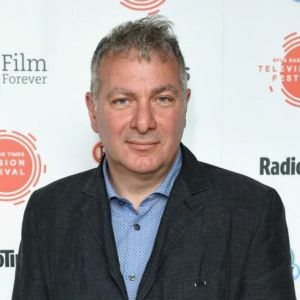 The Banff World Media Festival (BANFF) is proud to announce an exclusive 'In Conversation With' session featuring BAFTA nominee Jed Mercurio, creator and showrunner of recent blockbuster dramas Bodyguard and Line of Duty. The Festival will take place June 9-12, 2019 at the Fairmont Banff Springs Hotel in Banff, Alberta, Canada. The finale of BBC One's Bodyguard was watched by an audience of 17.1 million people, per 28-day 4-screen consolidated figures. This makes it the UK's most watched episode of any drama series across all channels since current records began, in 2002. This is the largest audience recorded for a TV program outside of sporting and national events since 2010. Episode one of season five of Line of Duty received a 4-screen consolidated audience of 11.4m viewers, making it the most watched program of 2019 so far across all channels. This is the highest audience ever achieved by an episode of Line of Duty. Marking his first North American speaking engagement, Mercurio will take part in an exclusive "In Conversation With" session at BANFF, taking place on Monday June 10th. He is one of the few British screenwriters to work as a showrunner. His most recent productions, Bodyguard and Line of Duty, have broken audience records in the UK. His other credits include Lady Chatterley's Lover, Critical, Strike Back, Bodies, The Grimleys and Cardiac Arrest. Line of Duty and Bodies are both winners of the Royal Television Society Award for Best Drama Series; Line of Duty won the 2018 Broadcasting Press Guild Award for Best Drama Series and Mercurio won Best Writer. The first four seasons of Line of Duty have so far been nominated for 10 BAFTA Awards. Mercurio is a four-time nominee as Best Drama Writer for both the Royal Television Society and Writers' Guild of Great Britain. He is a former hospital physician and Royal Air Force officer, having originally planned to specialize in aviation medicine. 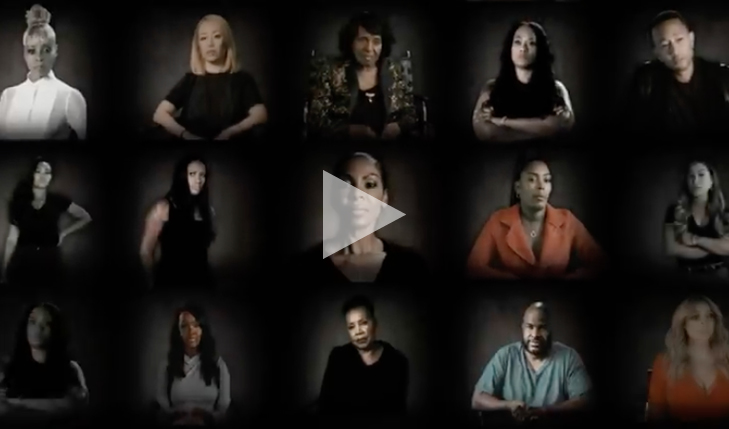 Lifetime's 2019 docuseries Surviving R. Kelly has gone beyond the realm of high-impact television and become a catalyst for societal change and justice. The Banff World Media Festival (BANFF) is proud to announce Academy Award-nominated and Emmy Award-nominated director, producer, screenwriter and activist Paul Feig ("Bridesmaids," Freaks and Geeks, The Office), and Sarah Barnett, President, Entertainment Networks, for AMC Networks as keynotes within the Festival's 40th Anniversary Summit Series, a premium speaker lineup featuring the boldest voices and the world's most influential media leaders. The Festival will take place June 9-12, 2019 at the Fairmont Banff Springs Hotel in Banff, Alberta, Canada. "With the addition of Paul and Sarah to the Summit Series, excitement continues to build for this year's festival," said Randy Lennox, Chair of the Board of Directors, BANFF, and President, Bell Media. "We welcome Paul and Sarah and their unique and innovative perspectives to BANFF in what is shaping up to be an incredible lineup of top-tier speakers." The BANFF Summit Series is a curated lineup of keynote sessions being launched in honour of the festival's four-decade legacy. This powerful speaker roster will feature the global players who are shaping the future of the media industry. As previously announced, other BANFF Summit Series participants include Jeffrey Katzenberg, Co-founder of Dreamworks, and currently Managing Partner of WndrCo and Chairman and Founder of Quibi and Paula A. Kerger, President and Chief Executive Officer of PBS. 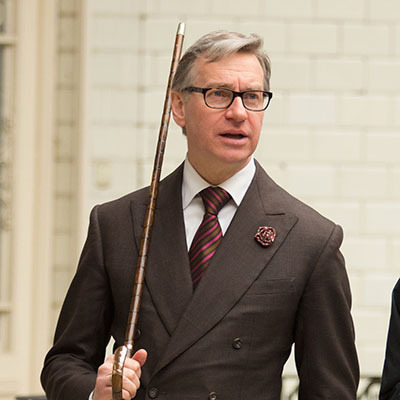 Paul Feig, creator of the hit series Freaks and Geeks and director of Academy Award® nominated film "Bridesmaids," was responsible for executive producing and directing Emmy® Award nominated episodes of the US version of The Office. He received two Emmy® nominations for writing Freaks and Geeks and was later named in Time magazine's 100 Greatest Shows of All Time. His directing work spans some of the most acclaimed and beloved comedies and dramas of the past decade including directing on Arrested Development, Weeds and Nurse Jackie, Mad Men, 30 Rock and Parks and Recreation, as well as his numerous films including "The Heat," "Spy," "Ghostbusters: ATC" and last year's "A Simple Favor." 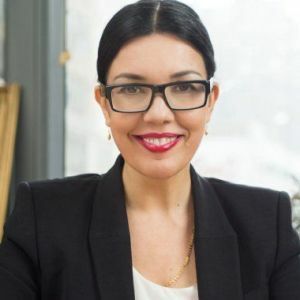 As President of Entertainment Networks for AMC Networks, Sarah Barnett is one of America's leading television executives, with oversight of AMC, BBC America, IFC, SundanceTV and AMC Premiere. Before her current role, Barnett was president and GM of BBC AMERICA. Under her watch, the brand rose to prominence as a programming powerhouse, with award-winning and critically-acclaimed hits like Orphan Black, Planet Earth and Killing Eve, winner of 2019's Golden Globe®, Critics' Choice Award and SAG Award for star Sandra Oh's performance. 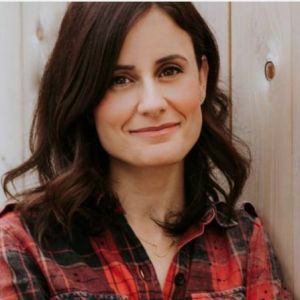 A specialist in entertainment marketing and branding, Barnett also led a rebirth of SundanceTV starting in 2009, when she launched the network's scripted strategy with critical hits like Top of the Lake, Rectify and The Honorable Woman. 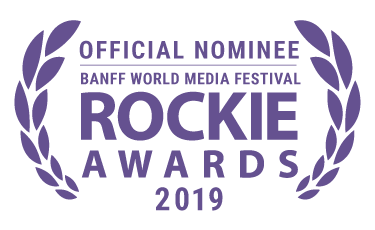 The 40th Banff World Media Festival (BANFF) is pleased to announce the full list of nominees for this year's Rockie Awards International Program Competition, a celebration and recognition of excellence in television and digital media from around the world. The Rockies Program Competition ceremony will be held on Monday June 10th during the Festival at the Fairmont Banff Springs Hotel in Banff, Alberta, Canada. The Rockie Awards are BANFF's flagship awards programs, taking place over two days and two events. The Rockie Awards International Program Competition is one of the largest awards programs of its kind, juried by an esteemed panel of 150 international industry professionals and covering all major genres. The Rockie Awards Grand Jury chooses the coveted Grand Jury Prize, selected from the top scoring programs across the entire field of nominees. This year's Grand Jury includes: Mike Cosentino, President of Content and Programming at Bell Media, Carolyn Newman Director of Scripted Co-License & Original TV at Netflix, Allison Page President of U.S. Programming & Development at HGTV, Discovery Inc. and Céline Payot Lehmann, Head of International Distribution at ARTE France. "Chosen by senior media industry peers from around the world, the Rockie Awards are truly a meaningful recognition of the creativity, talent and dedication that it takes to make programming that resonates with global audiences," said Jenn Kuzmyk, Executive Director, Banff World Media Festival. "We look forward to celebrating with the nominees and award winners at the festival this June." 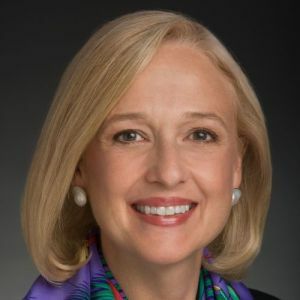 The Banff World Media Festival (BANFF) is proud to announce Paula A. Kerger, President and Chief Executive Officer of PBS – the largest non-commercial media organization in the U.S. - will be a featured keynote speaker at BANFF this June as part of the festival's 40th Anniversary SUMMIT SERIES. Speaking to the role of the modern public broadcaster, Kerger joins BANFF's previously announced SUMMIT SERIES keynote Jeffrey Katzenberg, Co-founder of Dreamworks, Managing Partner of WndrCo and Chairman & Founder of Quibi. The BANFF SUMMIT SERIES is a future-focused lineup of keynote speakers being launched in honour of the festival's four-decade legacy. This powerful roster will feature the global players who are shaping the future of the media industry. Entering her 14th year, Kerger is the longest serving President and CEO of PBS. She helms America's largest non-commercial media organization with nearly 350 member stations throughout the country. Under her leadership, PBS has moved from the 14th most-watched network in America to number six. Over the course of a year, 86 percent of all US television households watch PBS, and each month, Americans view an average of 255 million videos across PBS's web, mobile and connected device platforms. Kerger has led PBS' ongoing commitment to programming that entertains, engages and inspires the American people. Among her recent accomplishments are the pop culture phenomenon "Downton Abbey" on MASTERPIECE; Ken Burns's and Lynn Novick's critically acclaimed THE VIETNAM WAR; the documentary "Hamilton's America," about the Broadway smash hit musical, on GREAT PERFORMANCES; "Freedom Riders" on AMERICAN EXPERIENCE; and award-winning children's programs such as DANIEL TIGER'S NEIGHBORHOOD. Kerger has also made commitments to PBS' leadership in children's education, including the historic launch of the PBS KIDS 24/7 broadcast and streaming channel which is available to 95 percent of U.S. TV households. She continues to oversee PBS's evolution into the digital age by embracing new platforms to bring PBS and member station content to audiences everywhere. 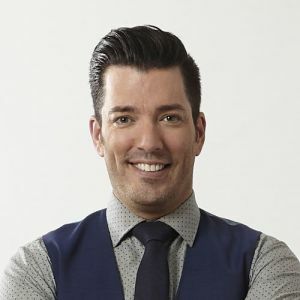 Join Drew and Jonathan Scott, Josie Crimi and David Dembroski at the Banff World Media Festival. Scott Brothers Global is a lifestyle enterprise that encapsulates four separate lines of business spanning entertainment, retail, furniture and more, all built on the Scott Brothers brand. 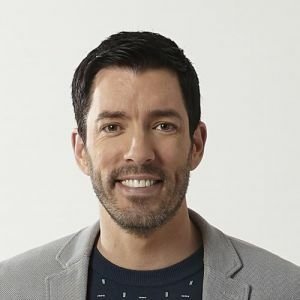 Join us for this special BANFF panel to discover how Property Brothers, a single unscripted series turned into a multi-million dollar business that maintains its Canadian roots in a globalized media business. In celebration of our 40th anniversary, we are proud to announce the BANFF Summit Series, a premium keynote speaker lineup featuring the boldest voices and the world's most influential media leaders. Jeffrey Katzenberg, Co-founder of Dreamworks, and currently Managing Partner of WndrCo and Chairman and Founder of Quibi is the first speaker to be announced as part of this special series. 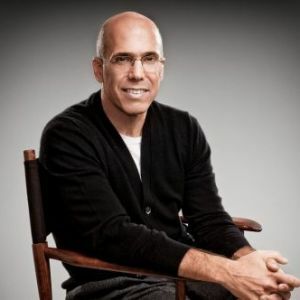 Katzenberg will speak on Sunday June 9th, in an exclusive fireside conversation, kicking off the 40th edition of the Festival which will take place June 9-12, 2019 at the Fairmont Banff Springs Hotel in Banff, Alberta, Canada. "Jeffrey's well-earned reputation as a world-class content leader presents such an exciting opportunity for all of us attending the Banff World Media Festival. We are honoured to have him join us," commented Randy Lennox, Chair of the Board of Directors for BANFF, and President of Bell Media. "We are excited to welcome Jeffrey to our home in the Rockies," said BANFF Executive Director, Jenn Kuzmyk. "His monumental career and ability to sense what's next makes him an ideal speaker to launch the new BANFF Summit Series, which will examine our industry's most important and pressing issues." The BANFF Summit Series is a curated, future-focused lineup of keynote sessions being launched in honour of the festival's four-decade legacy. This powerful speaker roster will feature the global players who are shaping the future of the media industry. 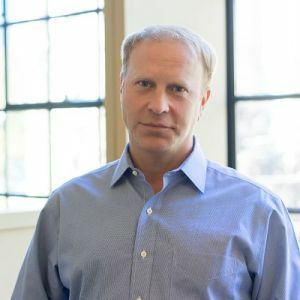 Katzenberg is a co-founder and managing partner of WndrCo, a holding company that invests in, acquires, develops and operates consumer technology businesses for the long term. He is also the founder and chairman of the board of Quibi, which brings together the best of Silicon Valley and Hollywood to create the first entertainment platform built for easy, on-the-go mobile viewing. Katzenberg received an Honorary Palme D'Or from the Cannes Film Festival in recognition of his outstanding achievements in film and he was inducted into the Ordre National de la Légion d'Honneur, France's highest honor. He also received the SAG-AFTRA Foundation Patron of the Artists Award, as well as the Motion Picture Academy's prestigious Jean Hersholt Humanitarian Award. In addition to serving as Chairman of the Board for the Motion Picture & Television Fund Foundation, Katzenberg sits on the Boards of AIDS Project Los Angeles, American Museum of the Moving Image, California Institute of the Arts, Cedars-Sinai Medical Center, Geffen Playhouse, Michael J. Fox Foundation for Parkinson's Research, University of Southern California School of Cinematic Arts and The Simon Wiesenthal Center. MANY MORE EXCITING ANNOUNCEMENTS TO COME IN THE COUNTDOWN TO #BANFF40! The Banff World Media Festival is thrilled to announce that Randy Lennox, President of Bell Media, has been elected Chair of the Board of Directors, beginning his role as the Festival marks its 40th anniversary year. He succeeds John Morayniss, President JDM Media Inc. who served as Chair of the Board for three years. "BANFF has a world-wide reputation for diversity, innovation and excellence and it is a distinct privilege to join the board as the Chair," said Lennox. "The Festival has become a must-attend event for leaders and all industry stakeholders, and I'm looking forward to working with the talented members of the team to continue BANFF's ongoing success, with some exciting announcements to follow shortly." "Randy’s authentic love of our industry coupled with his deep insight into where it's headed will be invaluable as we mark four incredible decades and continue to grow all that the festival has to offer," said Jenn Kuzmyk, BANFF's Executive Director, adding: "Working with John Morayniss has been a true joy. We are grateful for his extensive contributions as our Chair which have ensured that the festival remains one of the most important international media industry gatherings in the world." "I'm incredibly proud and grateful for having the opportunity to Chair the Festival as well as working with the amazing group of board members, Executive Director Jenn Kuzmyk and the stellar team at Brunico led by Russell Goldstein," commented Morayniss. "I can't think of a better incoming Chair than Randy as someone who is passionate about content and talent and understands the opportunities and challenges that face our industry, not just in Canada but around the world. I'll continue to be a champion of BANFF and look forward to seeing the festival grow under Randy's leadership as Chair." 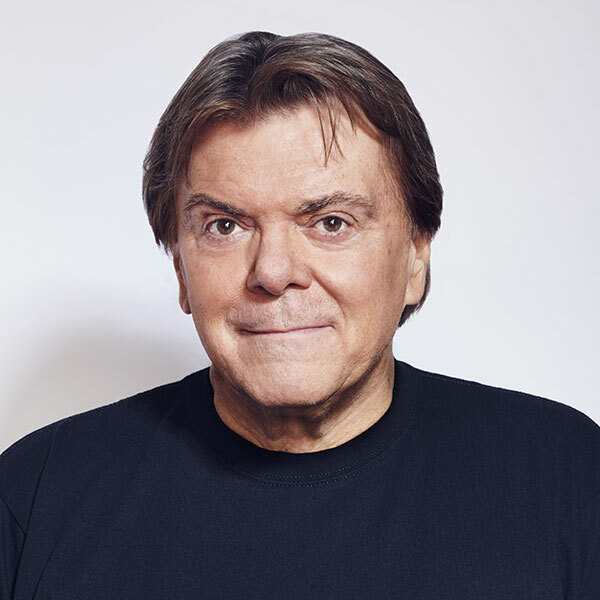 As President of Bell Media, Canada's leading broadcasting and content creation company, Lennox is responsible for all of the company's businesses including TV, radio, digital, and out-of-home, as well as new ventures and partnerships. Lennox joined Bell Media in August 2015 as President, Production and Broadcasting. In February, 2017, he was elevated to the position of President of Bell Media and joined the BCE executive team. Under Lennox's leadership, Bell Media has announced several strategic partnerships, including purchasing a majority stake in Pinewood Toronto Studios and becoming part of the ownership group of comedy enterprise Just For Laughs, the international producer of tours, festivals, and television specials. Other initiatives under the leadership of Lennox include a partnership between Bell Media's BNN and Bloomberg Media; an exclusive alliance with Lionsgate to bring Starz to Canada; an international distribution arrangement with Sony Pictures Television for Bell Media's original music format THE LAUNCH; the SnackableTV short-form video app, Canada's home for Kevin Hart's Laugh Out Loud comedy network; and a joint venture to produce the international smash hit Bat Out of Hell The Musical. In addition, Lennox recently led the relaunch of the all-new Crave streaming service, home to current HBO and SHOWTIME® series and specials, Hollywood hit movies, programming from VICE and WOW! Unlimited Media, acclaimed television series, original programming, and more. It’s an amazing festival, in an amazing location. Stuff happens here. The setting allows everyone to relax [...] and open up.